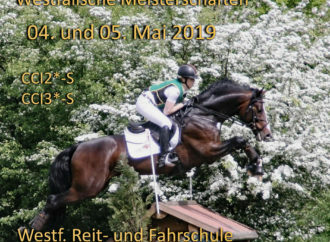 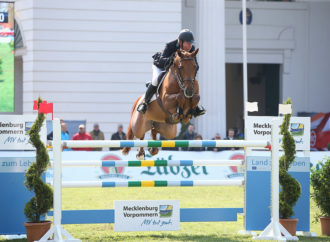 Horse & Country TV (Sky 280 and on smartphone, tablet and laptop via horseandcountry.tv /everywhere) is proud to announce it will broadcast the Rolex Grand Prix from the CHIO Aachen in Germany on Sunday July 20th . 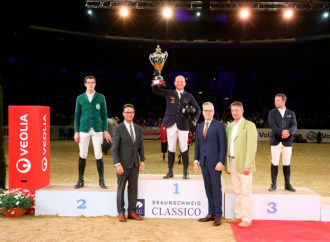 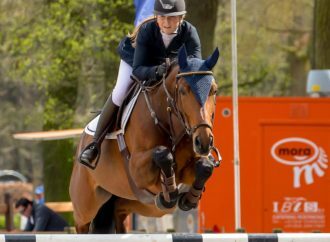 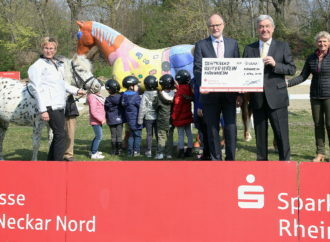 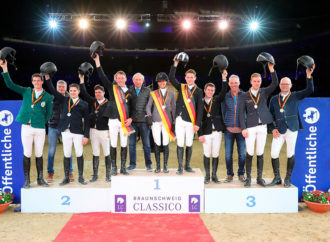 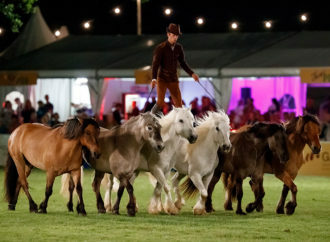 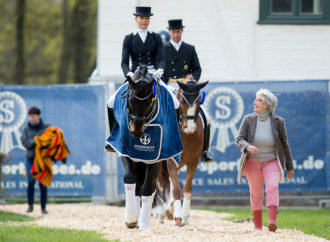 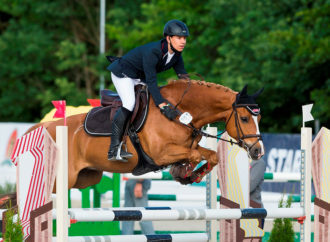 The Rolex Grand Prix is the highlight of nine days of intense competition across multiple disciplines in Aachen, which welcomes more than 350,000 visitors each year. 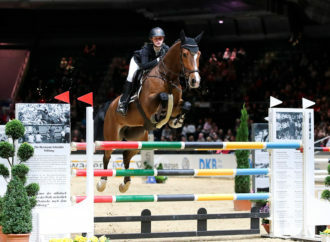 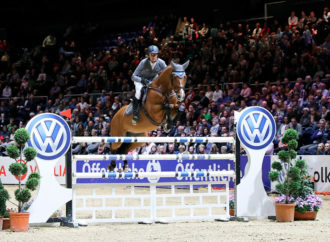 H&C TV’s live coverage of the showjumping will run from 12.50pm to 5.00pm British Summer Time. 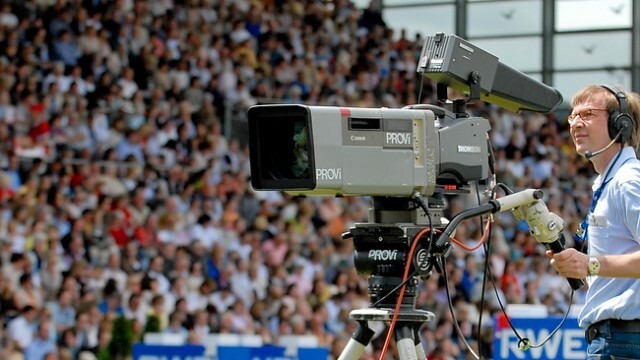 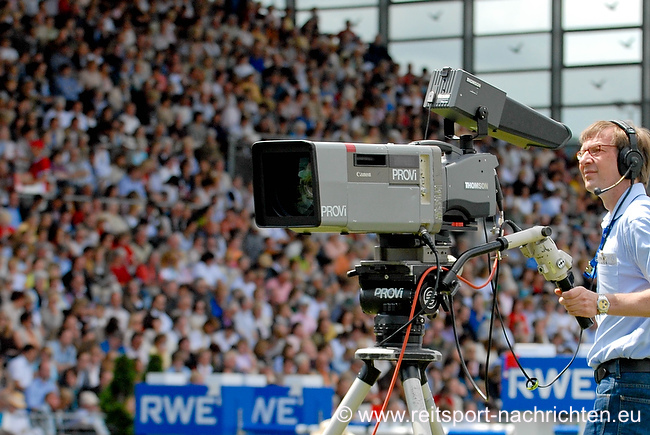 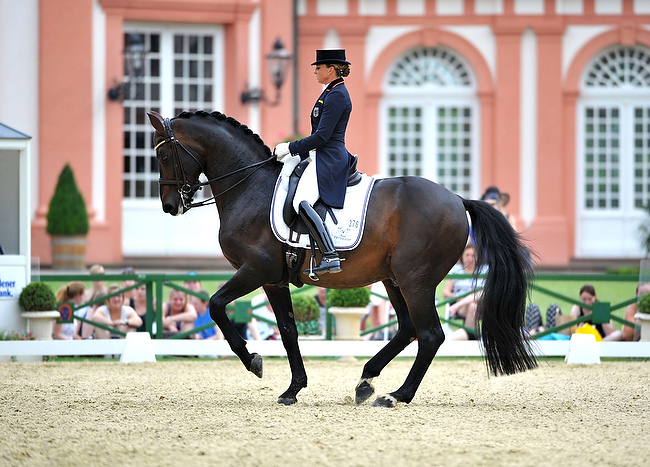 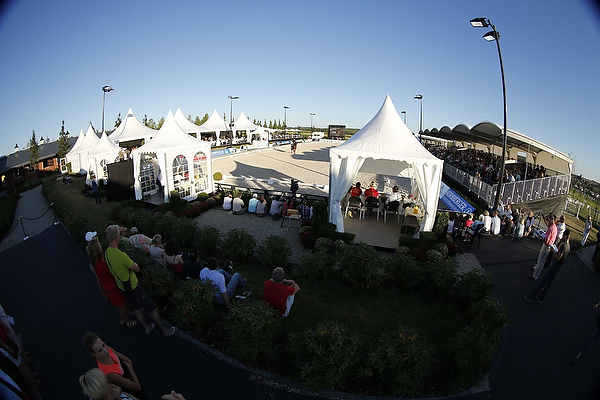 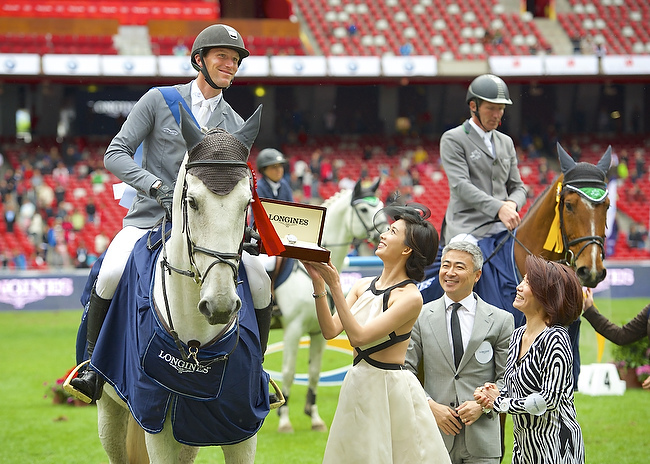 This is the first time the Rolex Grand Prix from Aachen will be broadcast live in the UK.